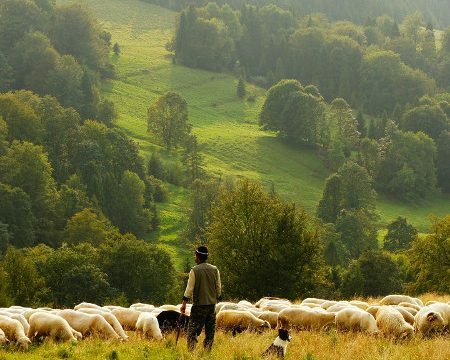 Can you hear your Good Shepherd calling you? There are alot of noises that can drown out our savior’s voice. 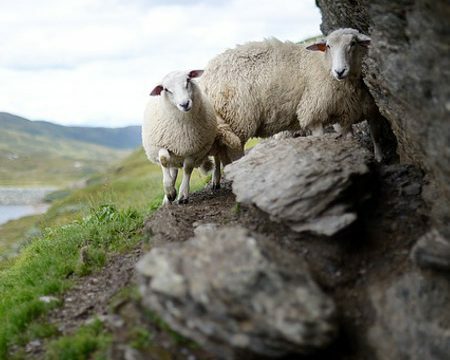 The good news is that our Shepherd knows us. We know his voice. Take time to hear him speak.